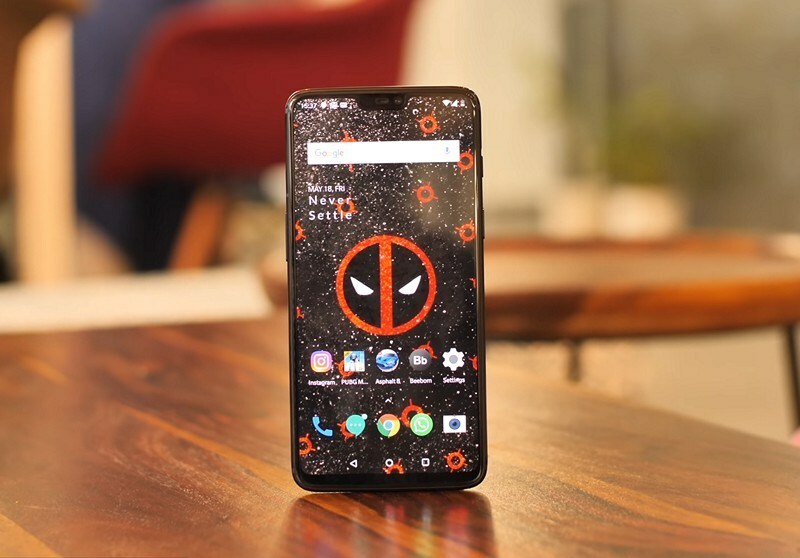 Driven by strong sales in India, China and the UK, Chinese smartphone maker OnePlus entered the top five premium Android Original Equipment Manufacturers (OEMs) globally, in the second quarter of 2018, said a report on Wednesday. 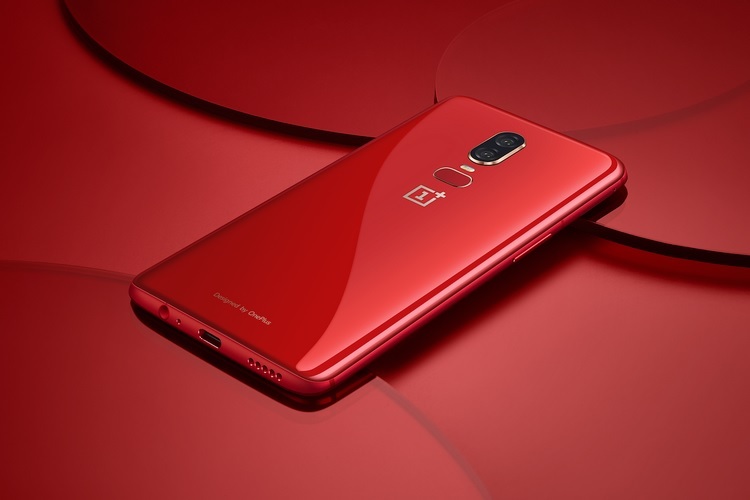 According to Hong Kong based Counterpoint Research’s “Market Monitor Q2 2018” report, OnePlus was one of the fastest growing brands in the $400-$600 price segment as the global premium smartphone segment grew faster (+7 per cent) than the overall smartphone segment (-1 per cent) in the second quarter of 2018. The premium segment, which consists of devices above $400, accounts for one-fifth of the global smartphone market. “In India, it (OnePlus) surpassed Apple and Samsung to become the number one premium smartphone OEM during the quarter with a strong 40 per cent market share. It was also amongst the top five premium smartphone OEMs in France, Germany, Italy, the Netherlands, Sweden and the UK on account of strong initial sales of OnePlus 6,” the market research firm said in a statement. Around 40 OEMs compete in the premium smartphone segment worldwide, out of which the top five players account for almost 88 per cent of the sales. Meanwhile, Cupertino-based Apple led the global premium smartphone segment and captured 43 per cent share of the segment, followed by Samsung (with 24 per cent) and OPPO (10 per cent). In the $800+ price segment, Apple dominated with 88 per cent share during the second quarter. “In the $600-$800 segment, Apple and Samsung alone contributed to 85 per cent of shipments, while Huawei trailed by a big margin,” Counterpoint added. Sale of Apple and Samsung devices were driven by developed markets like the US, China, Japan, Korea and countries in western Europe. “Samsung’s share in the $600-$800 price segment declined due to fewer than expected sales of the Galaxy S9 series,” the research firm noted.